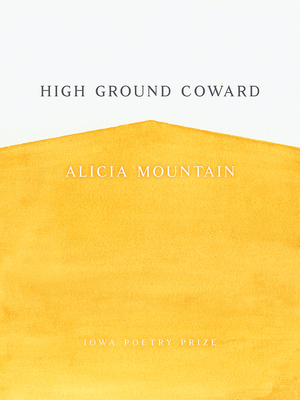 Alicia Mountain is a poet and scholar in the PhD program at the University of Denver. Mountain has been a writer in residence at the Virginia Center for the Creative Arts, an Idyllwild Arts Fellow, and a Pushcart Prize nominee. Mountain lives in Denver, Colorado.